Al Muntada Trust is proud to be working with the Hammersmith and Fulham Refugees Welcome Committee. Following the devastating civil war in Syria, London is welcoming thousands of refugees to come to London to rebuild their lives and look forward to a happy and positive future. Alongside several other organisations, Al Muntada Trust will be working to ensure that refugees who come to live in west London are welcomed and become part of our exciting community. 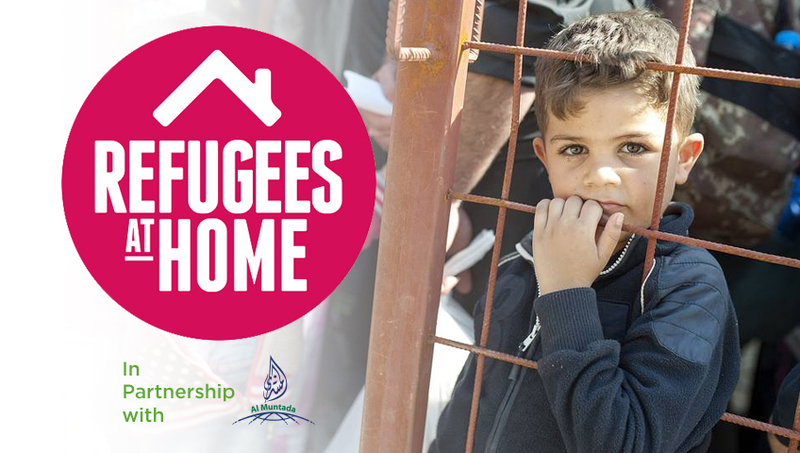 Al Muntada Trust is working with Refugees At Home, Hammersmith and Fulham Council and The London Borough of Hammersmith and Fulham fostering services to welcome Syrian refugees. Keep up to date with news and events at Al Muntada Trust by subscribing to our mailing list.